We spend our days passionately showing children, parents and the community where their food comes from, and how to eat nutritionally well through after school, holiday and food workshop programmes. 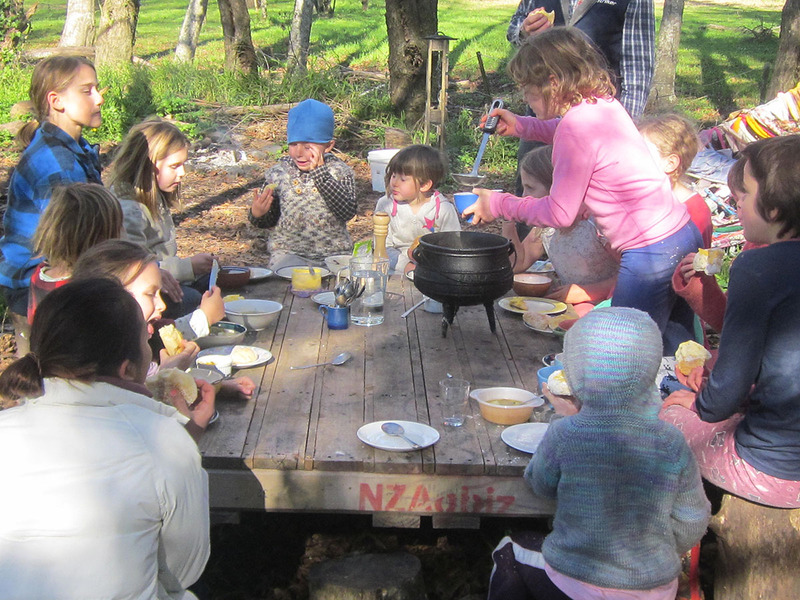 As part of a small group, children will have one on one exposure to daily life on a small farm. They will acquire life skills that will give them confidence for the challenges in today’s world. 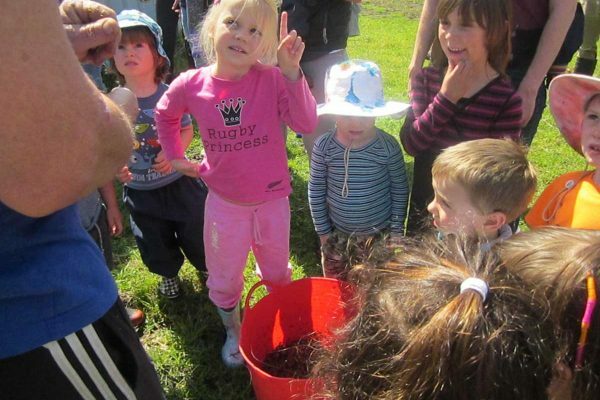 An outdoor interactive Holiday Programme where children can be children with nature, our farm and family life. 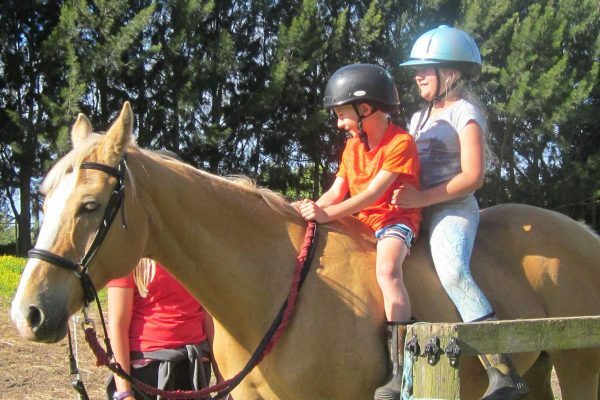 There is the opportunity for horse riding, interaction with our animals, gardening and food production. 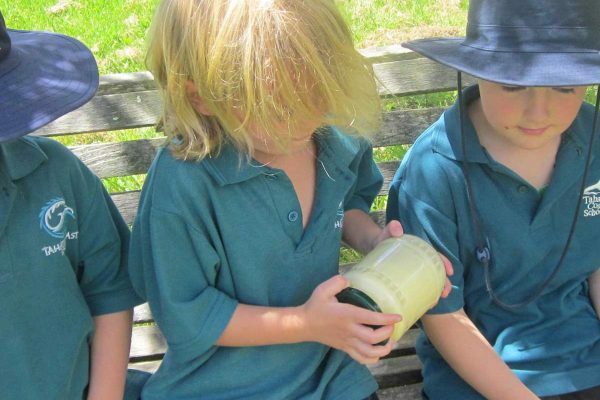 Our ECE School Trips are outdoors and interactive. We cater to children of all ages from day care through to high school level. 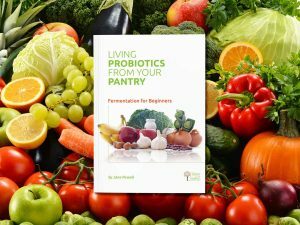 If you have a specific area of interest such as gardening or probiotic foods, let us know. NEW ONLINE BOOKING SYSTEM NOW LIVE! Great News! We have partnered with AimyPlus – an online booking system specifically designed for After School and Holiday Programmes. This new system ensures we are complying with Industry Standards & Codes for booking, reporting and child safety . Through the Parent Portal (and new App out soon!) you will be able to access everything from reporting an absence to viewing your account details. With a host of great features and easy to use booking platform, enrolling your children into our programmes just got a whole lot easier! To Register simply click on the link below and complete the enrollment process and your good to go! 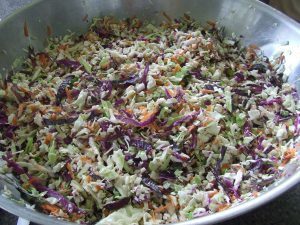 Fermented foods used on a daily basis restore all the good bacteria and organisms that we need in our gut and intestinal tract, promoting friendly bacteria. These foods are what are known as functional foods and are very probiotic. The time has come for Jane to meet all the requests from her fans to put together an a series of E-Books.